Mark C. Maria, M.D., is the Medical Director of Valley View Laser M.D. 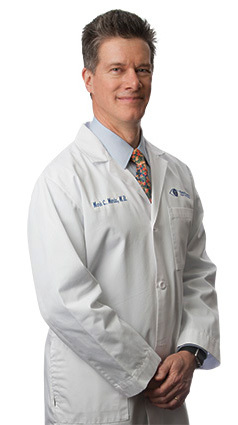 He is a Board Certified Physician and Surgeon who has performed thousands of laser procedures for over 25 years. Dr. Maria obtained his medical degree from Georgetown University and completed a Surgical Residency in Ophthalmology at Walter Reed Medical Center, both in Washington, DC. Dr. Maria is the recipient of the Distinguished Service Award from the Pennsylvania Academy of Ophthalmology and is a past-president of that organization. 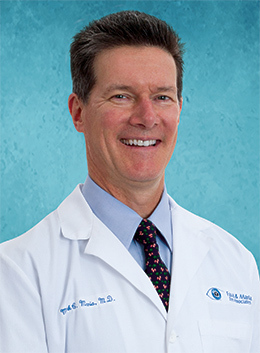 He has been recognized with an Achievement Award for his work at the national level for the American Academy of Ophthalmology where he served on the advisory council. His extensive experience with laser surgery, BOTOX®, facial fillers and microdermabrasion allows him and his staff to choose precisely the procedure that is right for you. 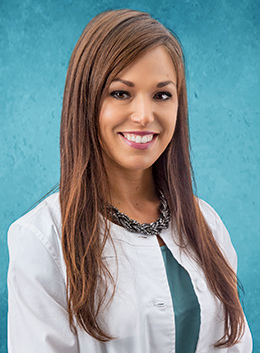 Alicia Mellinger, R. N. is our Clinical Nurse and Aesthetic Program Coordinator at Valley View Laser M.D. Alicia earned an associate degree in applied science from Reading Area Community College and is certified in the use of BOTOX® and fillers by the Institute for Laser Medicine. She has extensive experience in medical and surgical nursing and most recently worked at the Reading Surgery Center in Wyomissing. Alicia brings expertise and excitement to our team of aesthetic technicians.